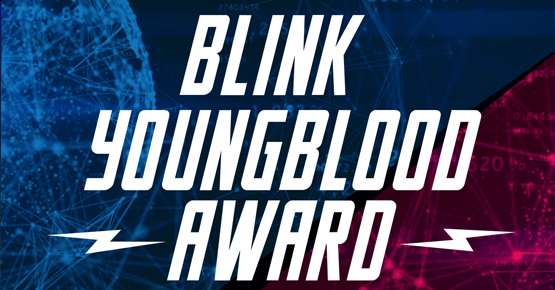 Dit jaar sponsort Buro Blink wederom de Youngblood Award. Een felbegeerde aanmoedigingsprijs voor afstudeerders van Nederlandse kunstacademies. De vakjury, bestaande uit Vanessa Evers (hoogleraar robotica, Universiteit Twente), Gerben Willers (oprichter kunstlabel All Together Now) en Josephine Bosma (journalist, mediacriticus) beslist wie de Award wint. Bovendien krijgen alle 22 nominees tijdens GOGBOT Festival de kans om hun werk aan een groots publiek exposeren. 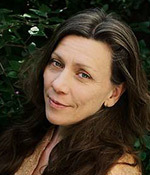 Vanessa Evers is a full Professor of Human Media Interaction at the University of Twente.Her research focuses on Human Interaction with Autonomous Agents such as robots or machine learning systems and cultural aspects of Human Computer Interaction. 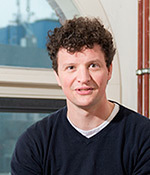 Gerben Willers (1982) is an art historian and was the curator of Showroom MAMA. 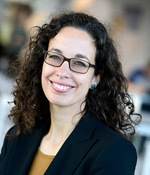 Gerben is fellow researcher in a project concerning the history of Dutch art criticism that’s initiated by VU University of Amsterdam, State University of Groningen and the Prince Bernhard Cultural Foundation. He founded All Together Now, which represents and guides contemporary artists in their careers, and is committed to the production, presentation, mediation, and sale of their work.